A landmark study of cocoa flavanols conducted at University of Duesseldorf, Germany predicted a 31% reduction in the risk of heart attack among healthy, middle aged adults and undoubtedly helped inspire Harvard’s ongoing trial of 22,000 people consuming daily cocoa flavanols! Published in the British Journal of Nutrition, the study investigated the effects of daily cocoa flavanols (900mg) on circulation and cardiovascular disease risk factors. Circulation, measured by vasodilation, improved by more than 25% over the course of three weeks while cardiovascular disease risk factors showed improvement in systolic and diastolic blood pressure, total cholesterol, LDL-cholesterol, and HDL-cholesterol. 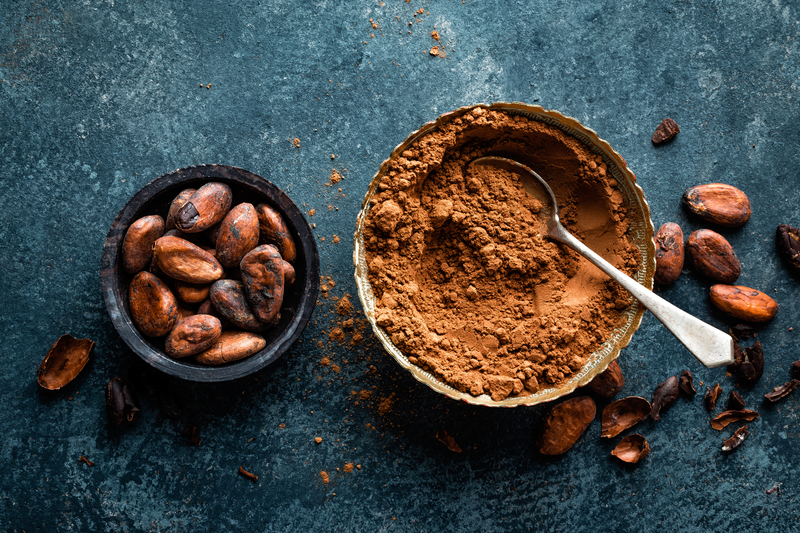 By applying the Framingham Risk Score, daily cocoa flavanol use predicted a significant lowering of the 10-year risk for cardiovascular disease, including a 31% reduction in the risk of a heart attack. You can see the full study results here. Compelling results from Duesseldorf and other recent studies set the stage for Harvard to initiate COSMOS, a massive 22,000 patient, five-year study of daily flavanol consumption. COSMOS will investigate whether taking daily supplements of cocoa flavanols reduces the risk for developing heart disease, stroke, and cancer.